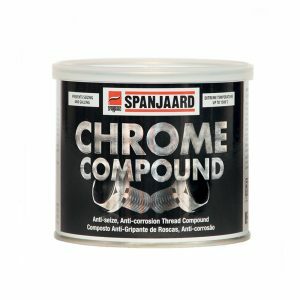 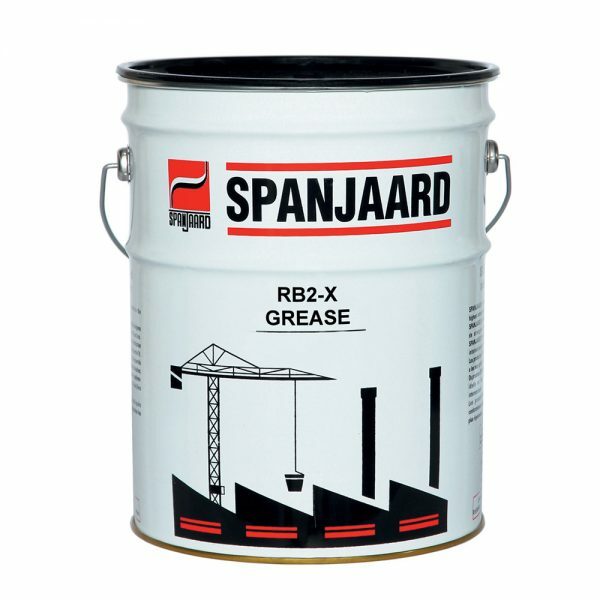 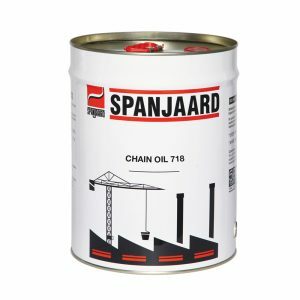 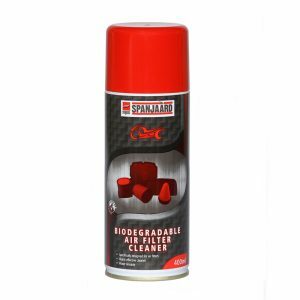 This is an even higher quality product than the SPANJAARD RB2 Grease when conditions call for more severe extreme load conditions. 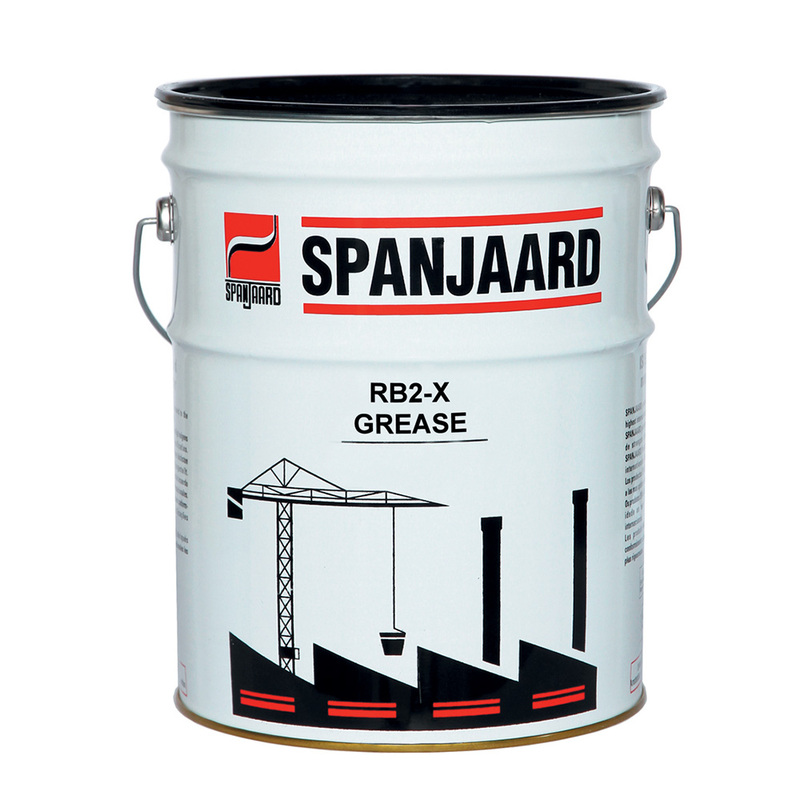 • Heavy-duty service version of RB2 Grease containing extra MoS2for high load / shock conditions. 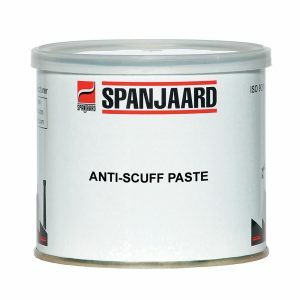 • Can be used for lubrication of slow and high speed ball or roller type bearings and bushes. 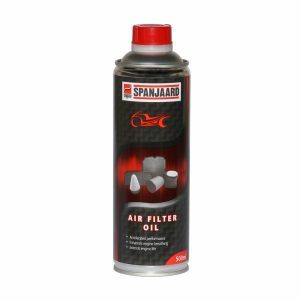 • Well suited for extra heavy duty mining and construction vehicles, particularly those that operate in dusty or wet conditions.